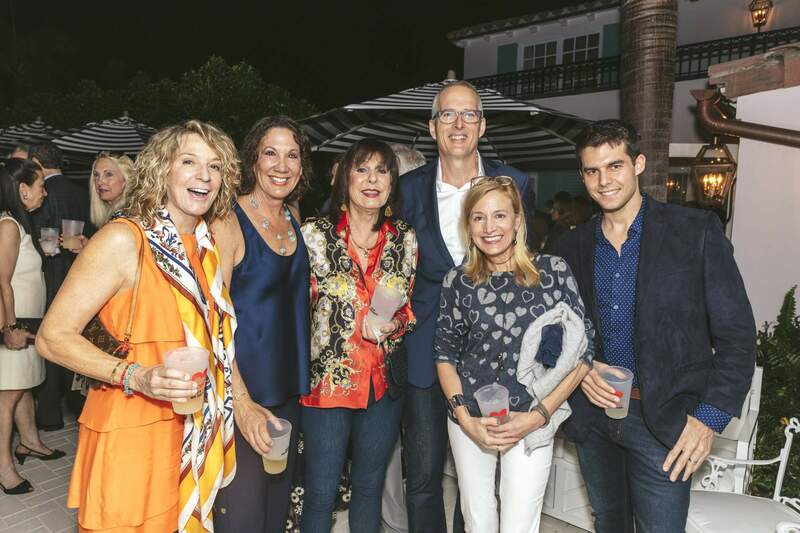 On Thursday evening the God’s Love We Deliver team were in Palm Beach, Florida, thanking our South East Florida supporters. 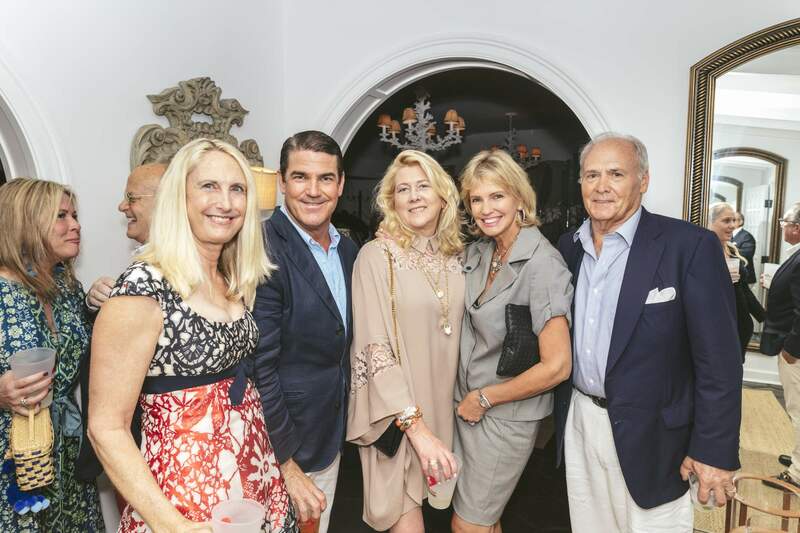 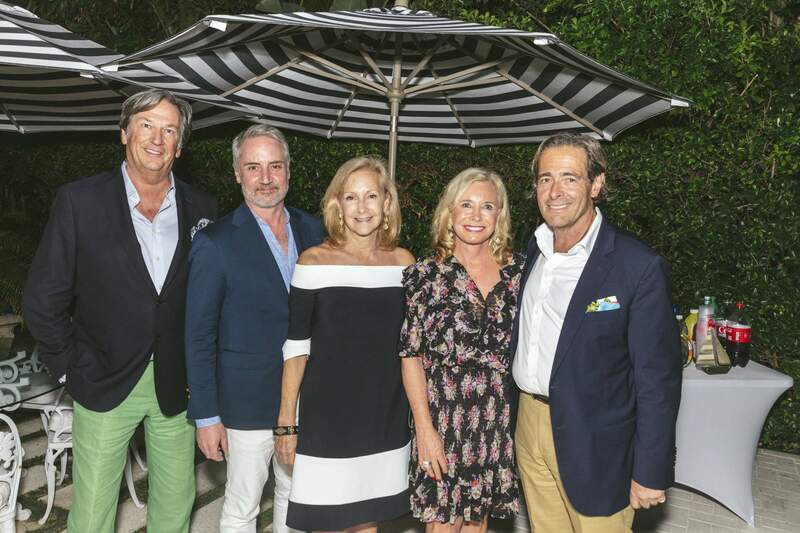 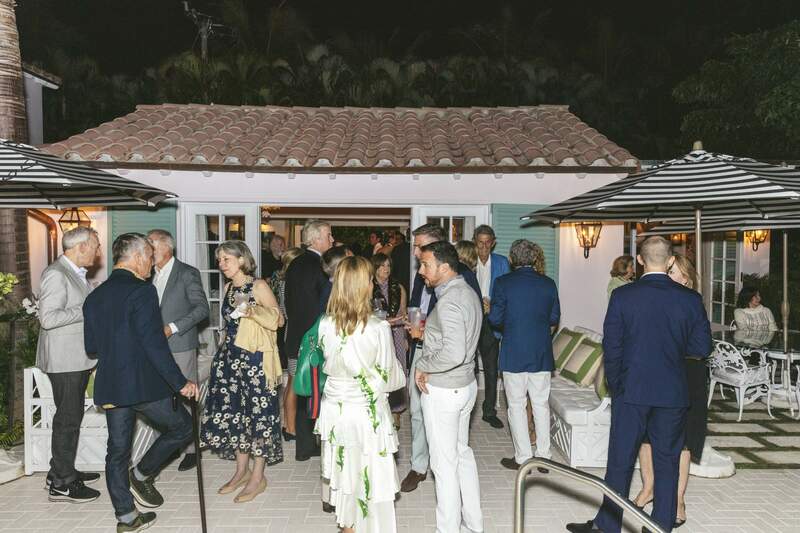 Thank you to the our incredible hosts Jeff Pfeifle and David Granville who welcomed everyone into their Palm Beach home, and our co-hosts, Dennis Basso, Michael Cominotto, Mr. and Mrs. Dixon Boardman, Mr. and Mrs. Christopher Chase, Mr. and Mrs. J. Pepe Fanjul, Julie Geier, Jon Gilman, Terrence Meck, Tom Samet, Nathan Wold, Michael Sennott and Blaine Trump. 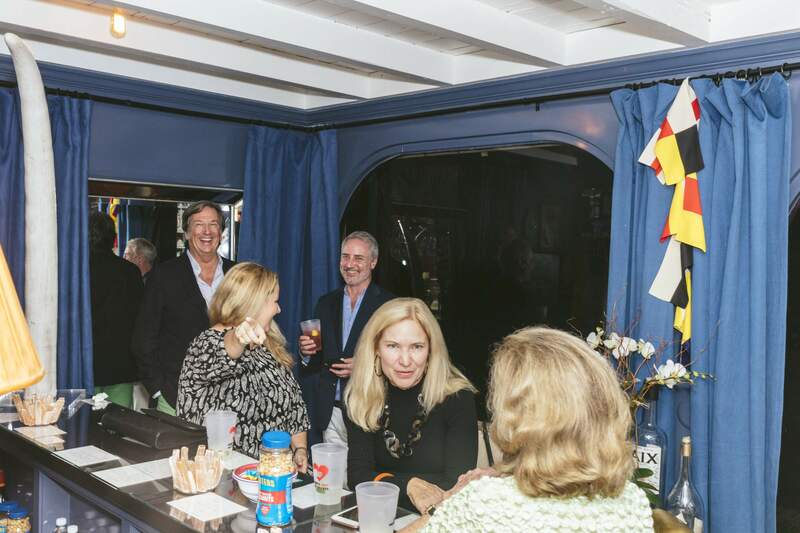 Photography by Nicholas Melle.